From September 2018 £2.30 per day or £11.50 per week. A two course school meal is offered daily. 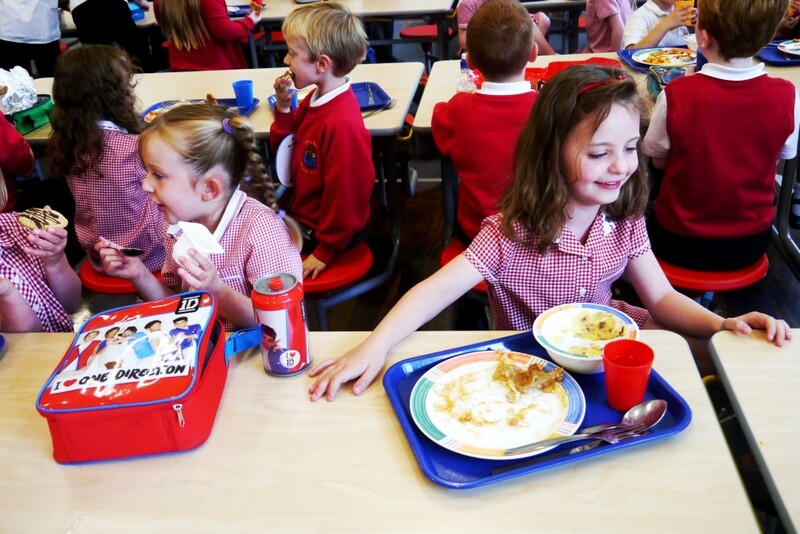 All food in schools must meet nutritional standards so that children have healthy, balanced diets. If your child requires a special diet, our cook will be happy to discuss their needs with you. Please note: Halal meat certified and approved by the Halal Meat Authority is available in most schools where there is a requirement. To help make it as easy as possible for you to pay for school meals we have introduced an e-payments system which allows you to pay for school meals over the Internet. If you prefer to continue to pay by cash or cheque, these options are still available.